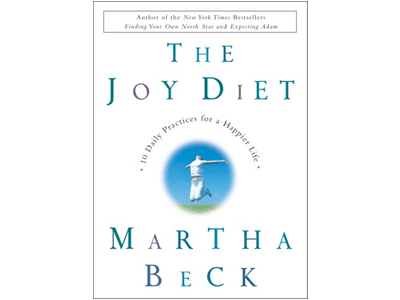 Dr. Martha Beck has spent a lifetime offering powerful, practical, and entertaining advice that helps people improve every aspect of their lives. 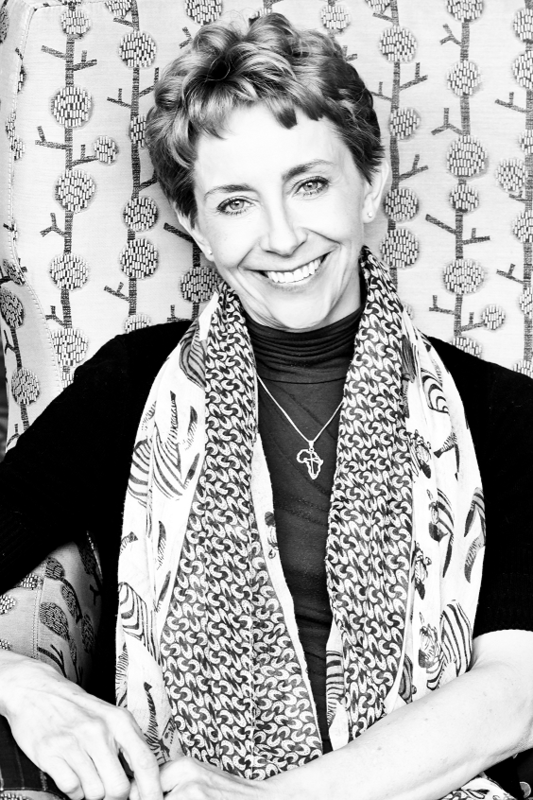 Her written work includes several New York Times and international bestsellers, as well as over 150 magazine articles. 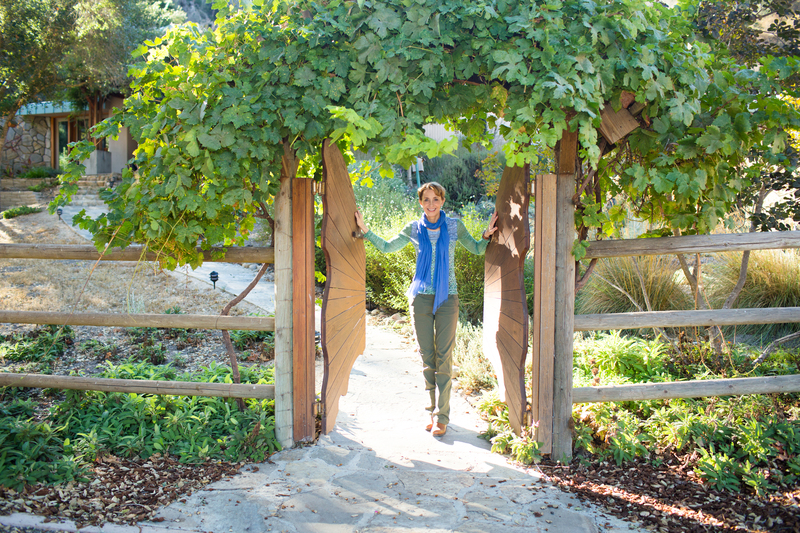 For the past 18 years, Dr. Beck has been a monthly columnist at O, The Oprah Magazine. 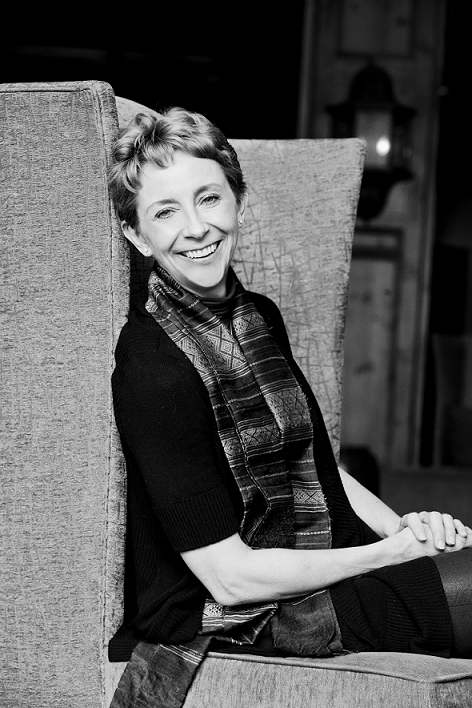 She earned her B.A., M.A., and Ph.D. degrees from Harvard, all in social sciences. 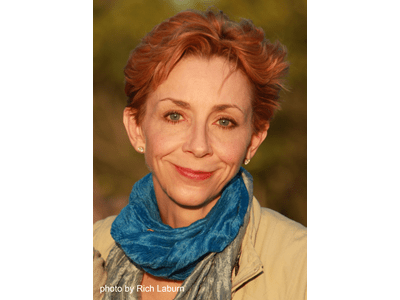 For over two decades she has been, in the words of USA Today, “one of the best-known life coaches in America.” She has trained over 3,000 other coaches. She is a popular speaker to groups ranging from intimate seminars to audiences numbering in the thousands. This paragraph can be modified to meet the needs of specific audiences- just let us know what your proposed edits are and we can review for you right away! 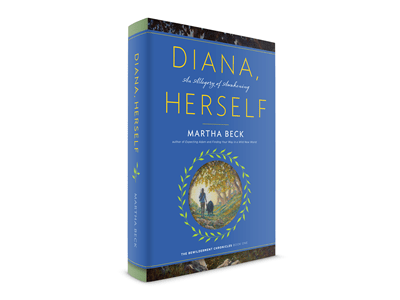 Dr. Martha Beck is a New York Times bestselling author who has spent her career helping thousands of people create their best lives. She holds a B.A., M.A., and Ph.D., all from Harvard University, all in social sciences. 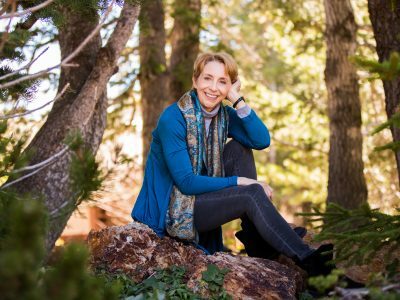 Her passions include speaking, coaching, nature, pajamas, and YouTube videos of wild animals doing unexpected things. 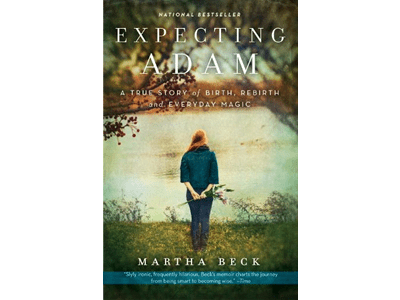 Dr. Beck’s published works include several self-help books and memoirs, including the New York Times and international bestsellers Finding Your Own North Star, The Joy Diet, and Expecting Adam. She has also published over 150 magazine articles, including almost two decades of monthly columns for O, The Oprah Magazine. She also writes a monthly column for Maria Shriver’s online blog, The Sunday Paper. 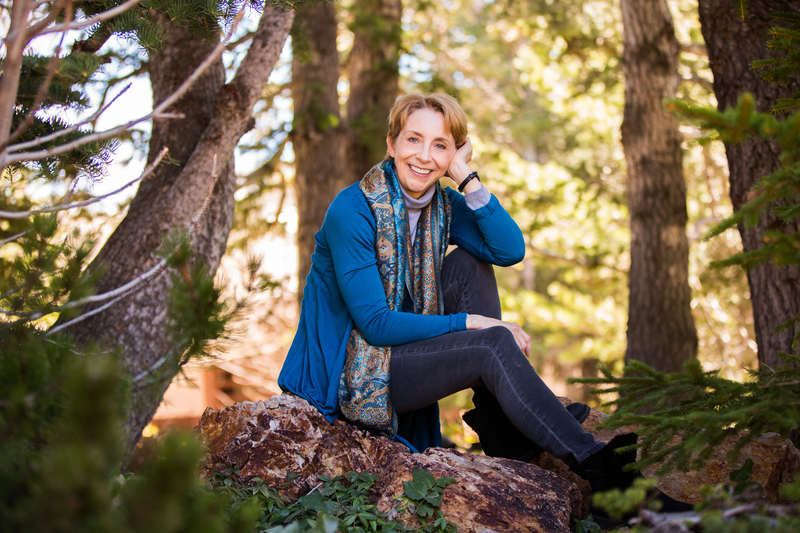 After earning her degrees, Dr. Beck taught at Harvard and the American Graduate School of International Management but found that her real interest was helping students achieve their personal and professional dreams. 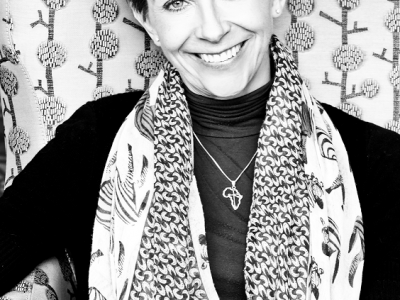 She began coaching and speaking to individuals and professional groups, and became, according to USA Today and NPR, “one of the best-known life coaches in America.” She is a popular speaker and has appeared many times on The Oprah Show, Good Morning America, and other television programs. 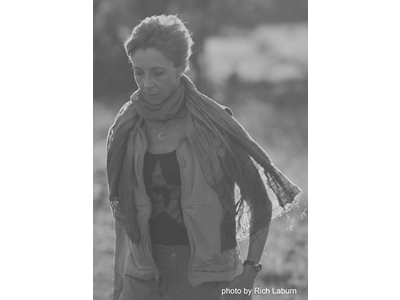 Dr. Beck spends several weeks each year in Africa, running wilderness-based seminars and donating the proceeds to ecosystem restoration and education for rural Africans. The rest of the time she lives in Pennsylvania with her family and other assorted creatures. Martha’s presentations are 45 minutes long, followed by 15 minutes of open Q&A with the audience, to total 60 minutes. She delivers inspiring, hilarious and energetic keynote presentations, tailored to her audience. She does not typically use any handout materials, but prefers to engage the audience in a more direct way, without props or distractions, and the result is a much more personal, conversational tone. Martha’s most popular presentations are described below. Finding Your Way in a Wild New World is a remarkable path to the most important discovery you can make: the knowledge of what you should be doing with your one wild and precious life. It’s a journey to the thing that so fulfills you that, if someone told you, “It’s right outside—but watch out—it could kill you!” you’d run straight toward it, through the screen door without even opening it. 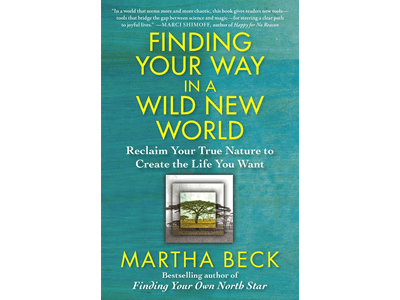 Life coach and bestselling author Martha Beck guides you to find out how you got to where you are now and what you should do next with clear, concrete instructions on tapping into the deep, wordless knowledge you carry in your body and soul. There are certain people who sense that they are called to do something fulfilling and significant, but who often get caught in self-destructive, unproductive cycles. Finding Your Way in a Wild New World will lead you to unleash your incredible creative energy—and fulfill your life’s purpose. 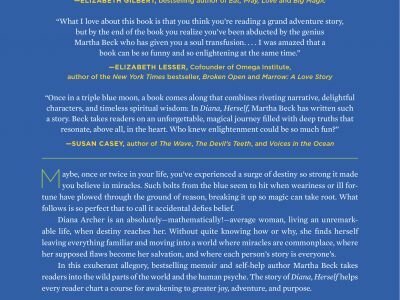 With her inimitable ability to translate inner life into accessible, witty, sparkling prose, Dr. Beck draws from ancient wisdom and modern science to help her audience consciously embrace their skills and create the life they really want. What she’s found is that these people with great passion, empathy, and creative potential often sense a higher calling—in a society where that calling isn’t even recognized as real. They often have within them a quiet power that could change the world; they only lack the tools. Dr. Beck offers real, actionable methods to tap into that power. She shows how to find your inner identity and your external “tribe” of like-minded people. She demonstrates the four simple tools for transformation: Wordlessness, Oneness, Imagination, and Creation. 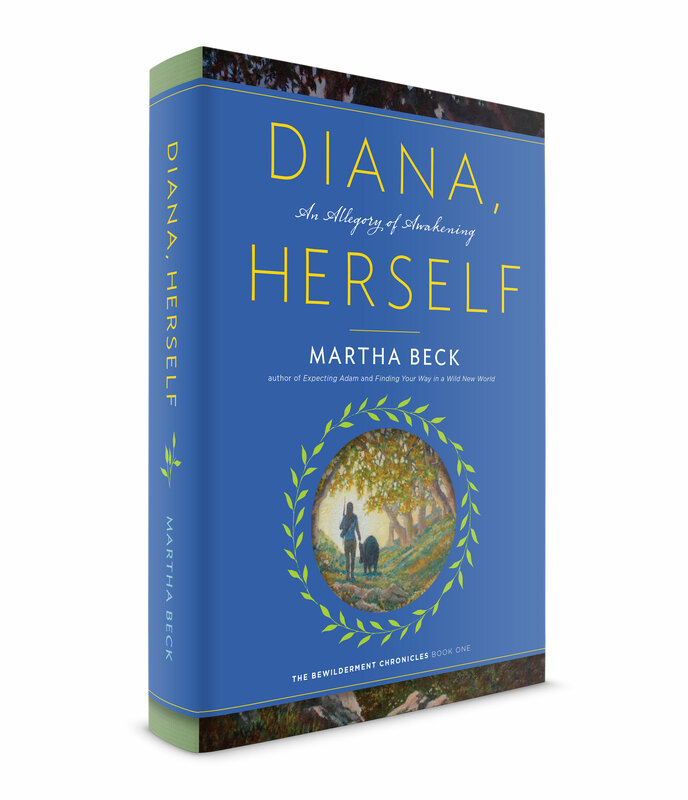 With clear step-by-step instructions and guided reflections, Dr. Beck shows how to drop into the wordless state of communion with nature and self, how to experience for yourself the oneness between yourself and the universe, how to be empowered by the spark of inspiration, and, finally, how to take action and realize creative potential to make a lasting impact on the world. 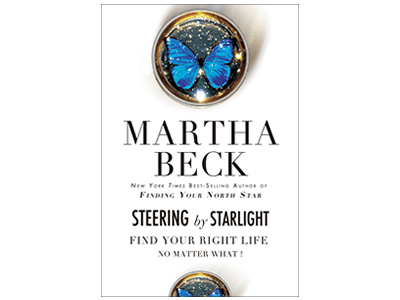 In Steering by Starlight: How to Find Your Right Life No Matter What, Martha Beck describes the step-by-step process she uses with her private clients to help them navigate the terrain of their best lives. 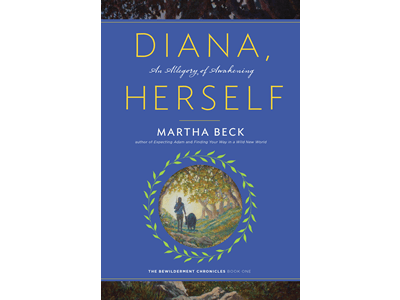 Bringing together cutting-edge research in psychiatry, neurology, and related fields in an accessible, substantive, original way, Dr. Beck offers powerful new methods for solving the problems that beset ordinary people. 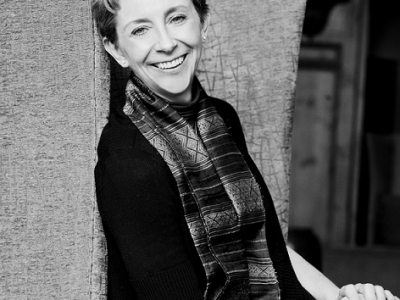 Using her trademark wisdom, empathy, and engaging style, she connects the audience with fresh, never-before seen strategies that have proven most effective and efficient for the hundreds of people she has coached. 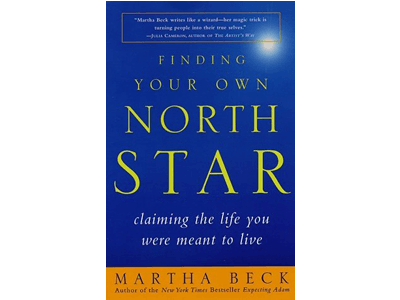 For individuals who have found their North Stars, Steering by Starlight is an invaluable tool to stay the course and overcome obstacles. For those who still feel adrift, it provides a way to find true North and follow the path of best destiny. 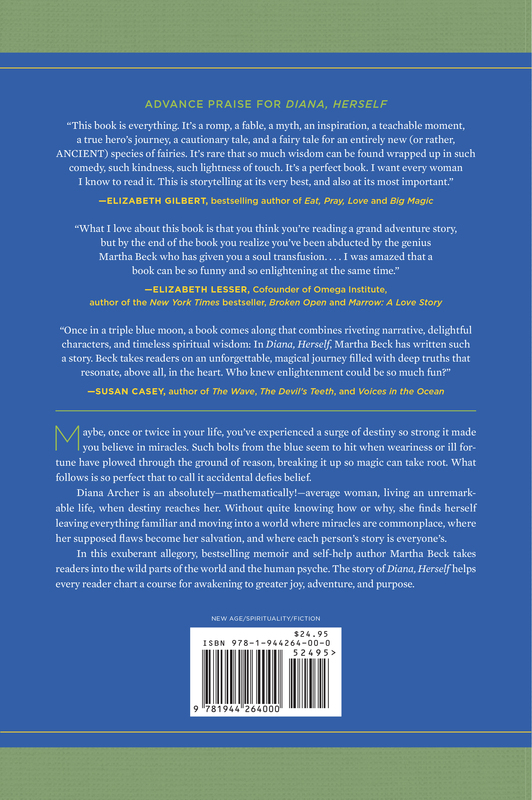 Dr. Beck identifies three stages along the path to recapturing a satisfying life: ‘the stargazer’ helps readers understand why it’s so easy to lose themselves and offers strategies for sighting their North Star; ‘the mapmaker’ uses this newly clarified perspective to evaluate one’s situation and plot a course for upcoming years; ‘the pathfinder’ discusses the adventures that may be encountered as one travels along this new life course. Whether it’s seeking better relationships, more focused career direction, the achievement of specific fitness goals, or a more harmonious lifestyle, Steering by Starlight’s colorful anecdotes, case studies, and exercises will point the way. I grew up wanting to be an ecologist or a professor. However, after bearing three children while acquiring three Harvard degrees, I decided I’d rather just lie down for a few decades. During that time I became an author and life coach. 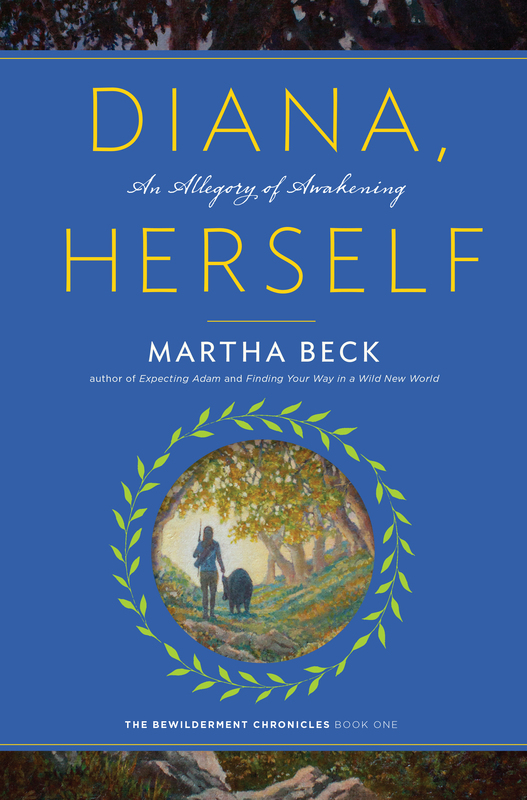 My books include Expecting Adam, Leaving the Saints, Finding Your Own North Star, The Joy Diet, Steering By Starlight, Finding Your Way in Wild New World, and my brand new book, Diana, Herself: An Allegory of Awakening. 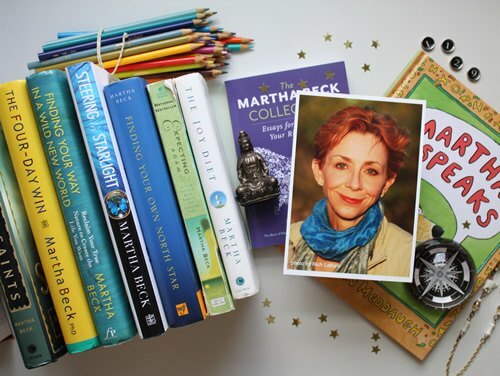 I’ve been a columnist for O, The Oprah Magazine since its inception in 2001. I have also been a contributing editor for several popular magazines, including Real Simple and Redbook. 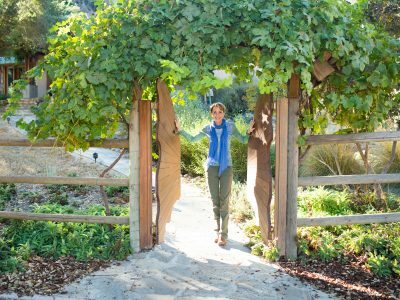 As president of my company, Martha Beck, Inc., I continue to speak around the world, as well as offer virtual teleclasses and in-person workshops a few times a year, primarily at my ranch on the Central Coast of California. I also train life coaches worldwide with my life coach training program. When not covering myself in bird seed and sitting outside in nature, I am writing my new book called Maelstrom, which is the follow up to Diana, Herself, and the second installment of The Bewilderment Chronicles series.